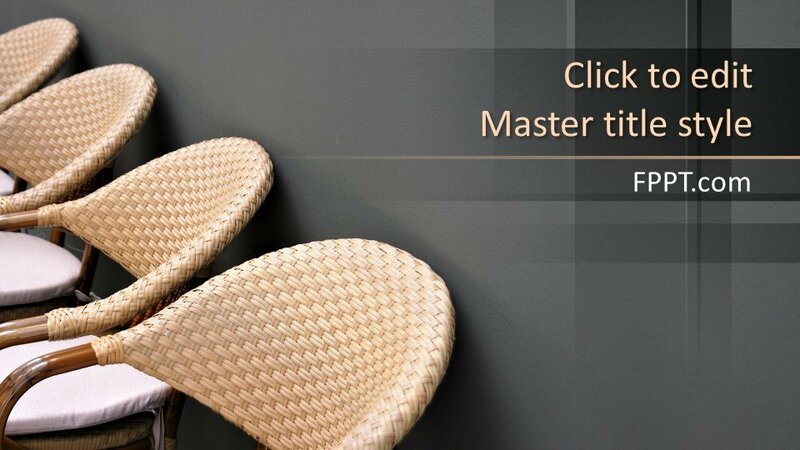 Free Waiting Room Chairs PowerPoint Template is a professional looking PowerPoint background design that you can download free of cost for your business and office presentations. 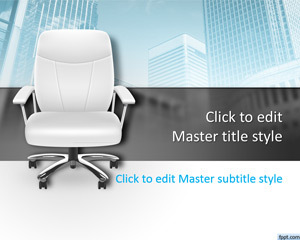 It contains a high-quality chair illustration that is perfect for the office or other business related PowerPoint backgrounds. 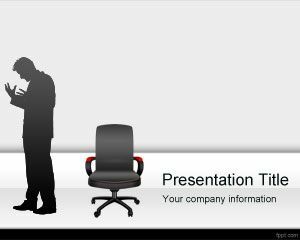 This is a formal PowerPoint design for workplace safety, waiting rooms, lobby, quality assurance, and business meetings. 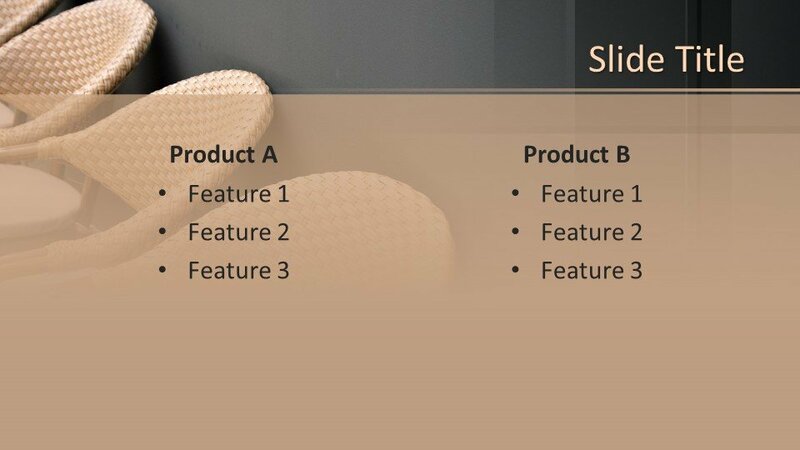 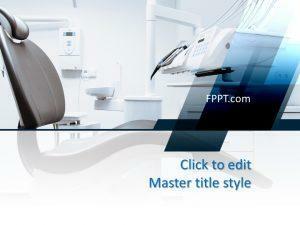 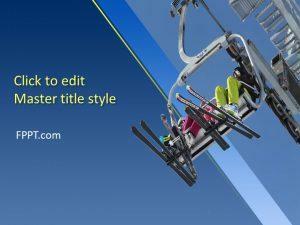 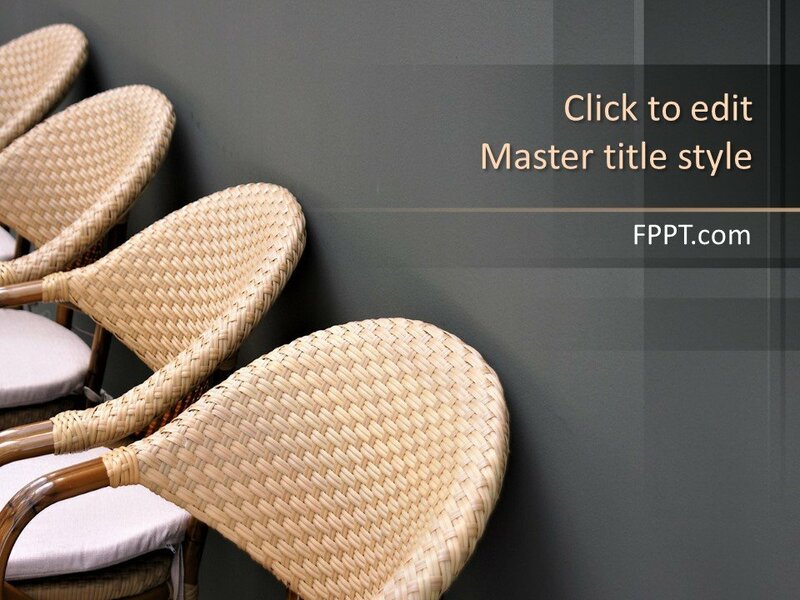 You can download Chair PPT theme for free and can place it in the main slide design or in the background of slides. 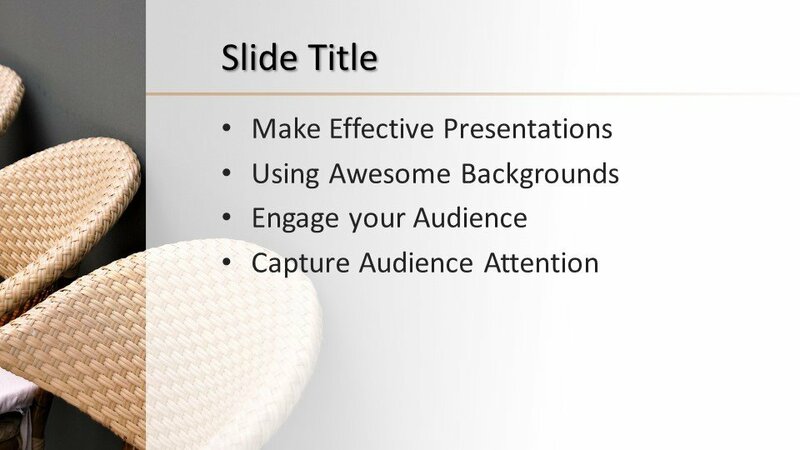 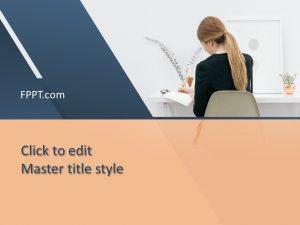 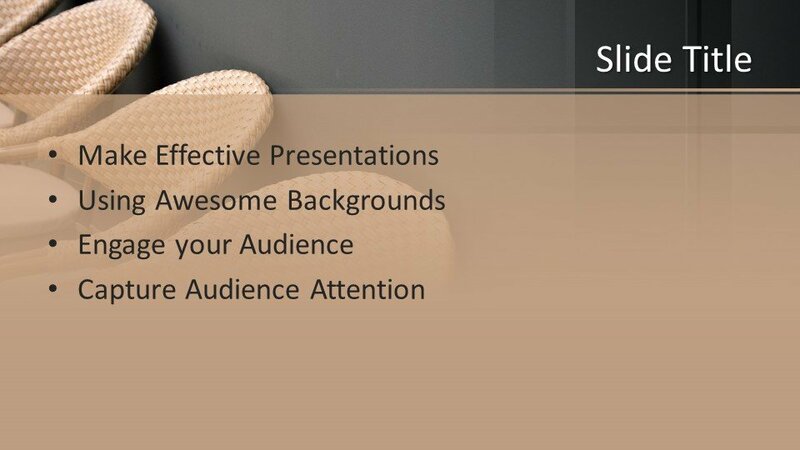 The template has three more slide designs crafted in 16:9 ratio, however, 4:3 template design is also available for making PPT presentation. 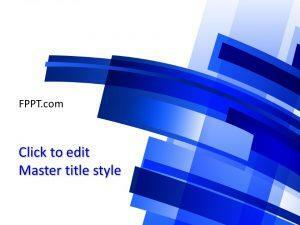 The design can be customized easily with the help of any latest versions of Microsoft PowerPoint.